Wit and astute theatrical awareness are the hallmarks of this exceptional vision of Mozart’s and Da Ponte’s famous masterpiece, directed by the duo Jossi Wieler and Sergio Morabito. 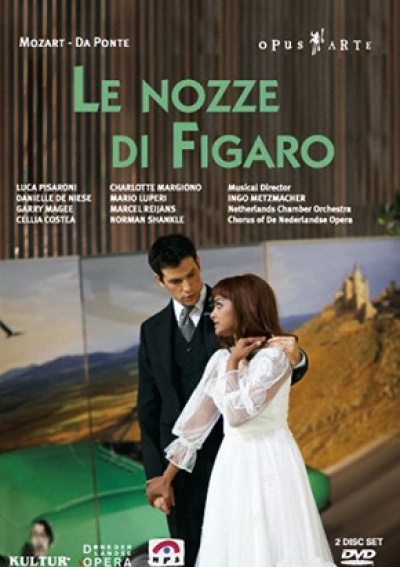 Le nozze di Figaro, set in a car showroom, exemplifies the delicate balance between love’s shadowy manipulation and its cheerful innocence. Ingo Metzmacher and a sparkling ensemble and cast underscore this unique vision of a kaleidoscope of human emotions with commitment and vitality.